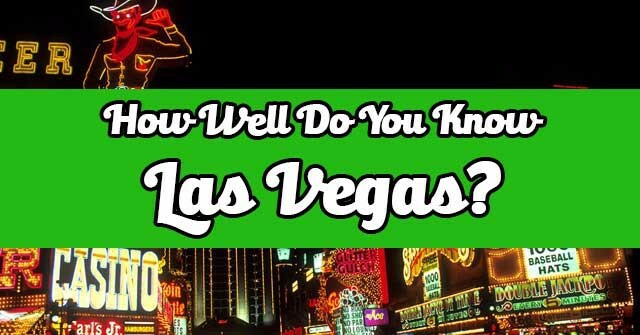 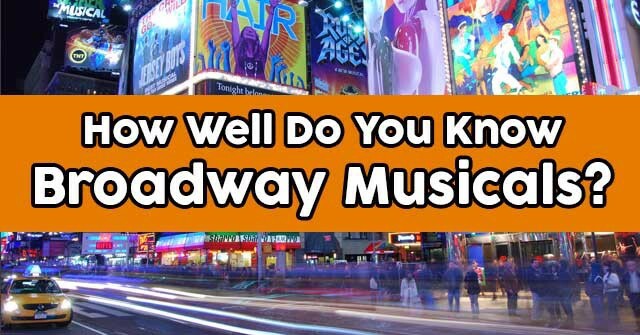 How Well Do You Know Las Vegas? 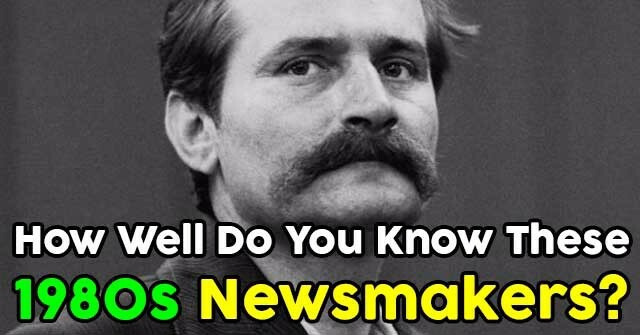 How Well Do You Know These 1980s Newsmakers? 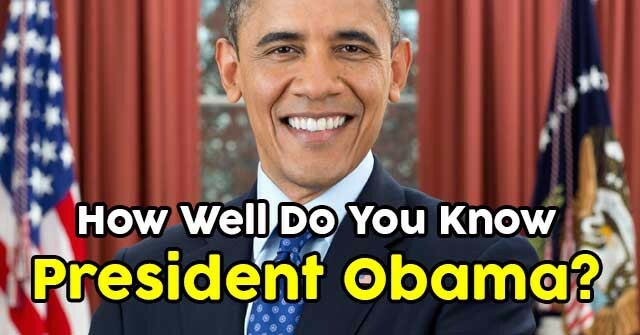 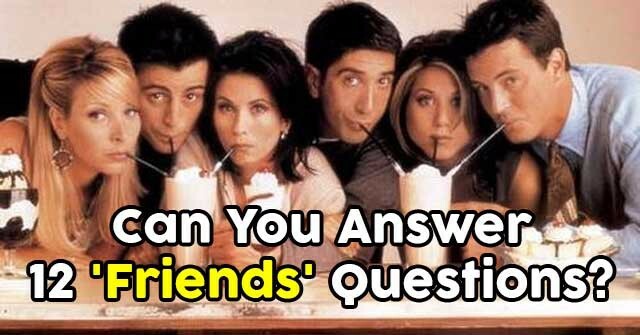 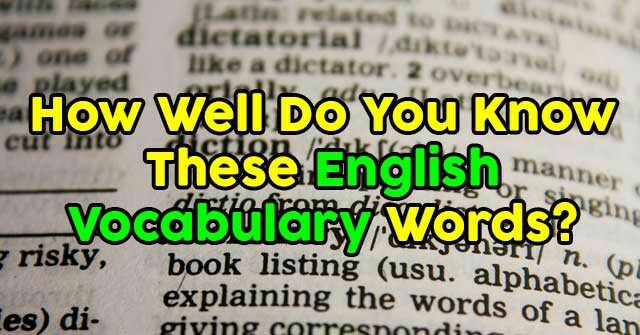 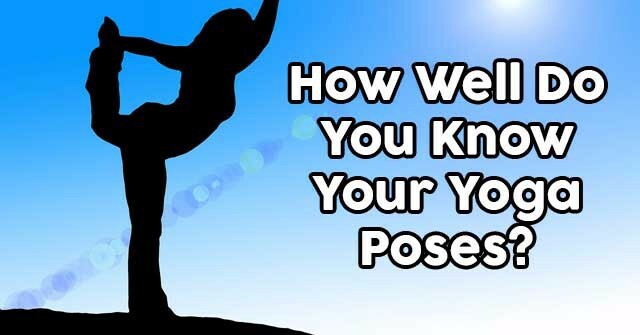 How Well Do You Know President Obama? 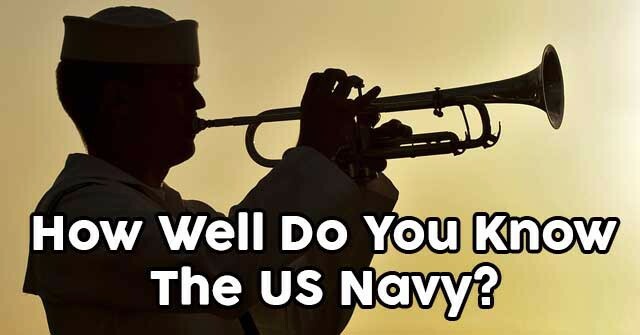 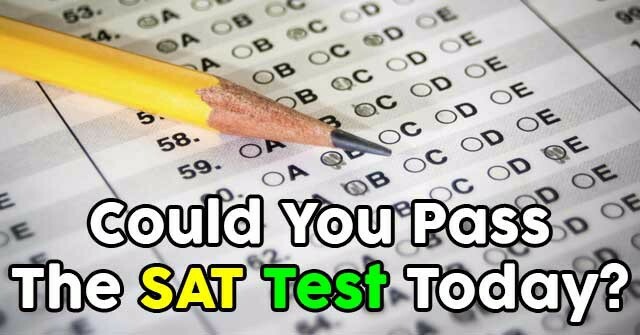 How Well Do You Know The US Navy? 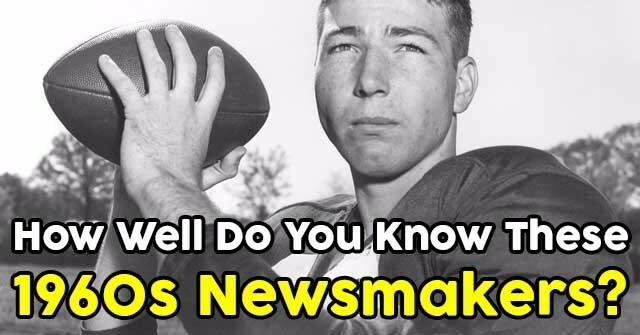 How Well Do You Know These 1960s Newsmakers?